(1:35 p.m. EDT) -- On Carnival Dream's October 28, 2018 departure, a special group of people will reunite -- more than 20 combat-wounded warriors and their families and caregivers, as part of the annual Purple Heart Cruise. It all began in 2015, when founder and president of the Purple Heart Cruise John "J.J." O'Connor booked a cruise for his grandson Alex, a United States Marine Corps veteran who was severely injured during an ambush attack in Afghanistan, in January 2014. O'Connor, a retired Naval Aviator with 23 years of service himself, and his wife spent many days with Alex in the hospital. "We told Alex, to motivate him to get better sooner, that when he was willing and able, and the doctors cleared him, we'd send him either to Hawaii where I grew up … or on a cruise," O'Connor told Cruise Critic. "He selected the cruise." Thus, the first Purple Heart Cruise was born. When it set sail in May 2015, however, Alex was not alone. "We had met so many other wounded folks [at the hospital] that we figured, you know what? We're going to take a few others with us," said O'Connor. "I called a bunch of buddies and friends, we gathered up some money, and we took four other wounded warriors on the first Purple Heart Cruise." Fast forward to three years later, and what began as a small tribute providing motivation and hope to a few wounded warriors has evolved into a successful nonprofit organization, where veterans come together for support, strength and the chance to share it all -- and enjoy a little "R and R" under the Caribbean sun -- with the ones they love most. The Purple Heart Cruise, which has chartered groups on Carnival cruises every year since its inception, now holds a symposium onboard. Here, activities -- many suggested by veterans on past cruises -- run the gamut from peer-to-peer and marriage counseling and motivational guest speaker sessions, to discussions on topics such as veteran suicide, dealing with phantom pain, post-traumatic stress disorder (PTSD), traumatic brain injuries (TBI) and VA issues. "The peer-to-peer counseling is the most effective, because the [veterans] can talk to each other about similar things, similar issues … whereas somebody may still be dealing with the problem, someone else in the group has dealt with a very similar problem and has found a solution to it," said O'Connor. O'Connor is on every cruise himself, along with Bob Bush (known as Cruisin' Bob under the member name wack001, on the Cruise Critic Boards), a retired Air Force officer who serves as the foundation's cruise agent. Neither of them earns a salary, and they pay out of pocket for their fares. Instead, they donate their time and effort to raise funds, which cover the cost of the cruise for each veteran and his or her plus one, as well as up to two kids under age 10. 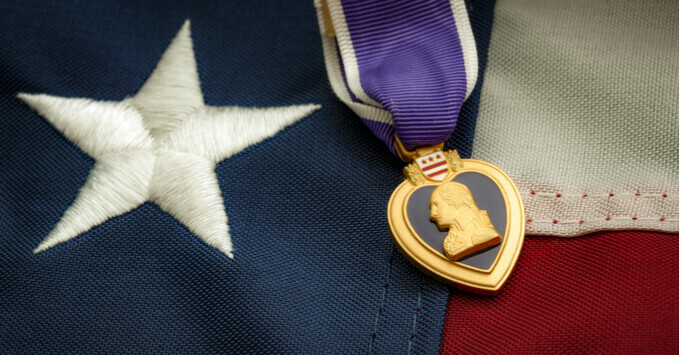 In addition to having their cruise fully paid for (including taxes and port fees), veterans receive onboard credit for extras such as spa services and shore excursions; gratuities and travel insurance also are covered by the Purple Heart Cruise foundation. There's even a Purple Heart Cruise welcome celebration and farewell party, and members of the group often participate in organized dinners and outings to activities like karaoke and main theater shows. O'Connor stresses, though, that veterans can choose to attend as many or as little of the activities as they'd like. Port days are always free days. The Purple Heart Cruise foundation works closely with Carnival to reserve lounges and other spaces for activities and events, as well as tables at dinner. Carnival is an avid supporter of the U.S. military, providing discounts to active service members and veterans, as well as offering financial support for military families and hosting military appreciation events onboard its ships, through its partnership with Operation Homefront. Looking ahead, O'Connor and the foundation plan to continue working with Carnival to offer at least one Purple Heart Cruise every year. They also will continue to take advice and ideas from past cruisers to build upon the experience. The next Purple Heart Cruise is already off to a good start, thanks to this year's successful fundraiser. 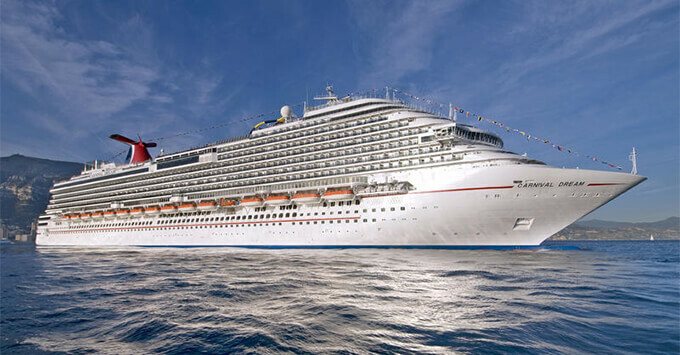 While an exact date and details are still in the works, O'Connor hints the 2019 sailing will likely visit the Southern Caribbean on a Carnival ship from Fort Lauderdale. It's easy to express praise to O'Connor, Bush and the rest of the Purple Heart Cruise foundation board for its selfless dedication to this special cause, but O'Connor doesn't want any credit. "Even after their injuries, [these veterans'] journeys are just starting" he said. "These are the heroes." 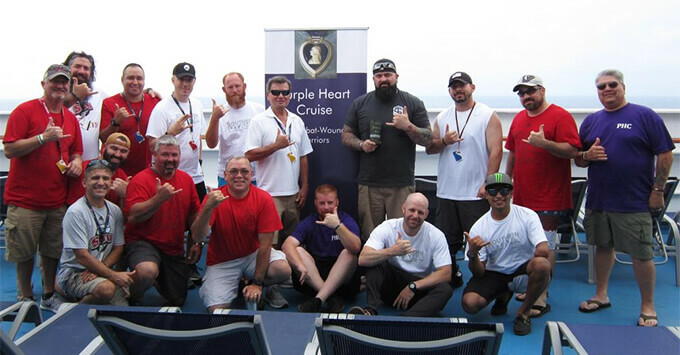 Veterans interested in joining the next Purple Heart Cruise can do so by applying through the Purple Heart Cruise website. Applications for the 2019 cruise will be taken after January 1. Donations also can be made to the foundation online.